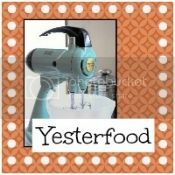 Yesterfood : 2nd Day of Bloggy Christmas, featuring Joybee, What's For Dinner? 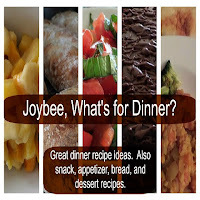 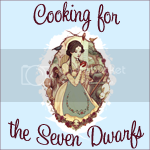 2nd Day of Bloggy Christmas, featuring Joybee, What's For Dinner? 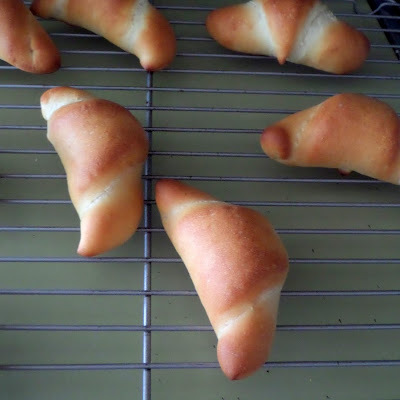 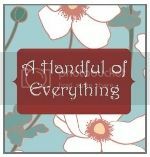 On the 2nd Day of Bloggy Christmas Miss Joy Bee gave to me, easy Soft and Buttery Crescent Rolls! Crescent rolls are great holiday tradition. 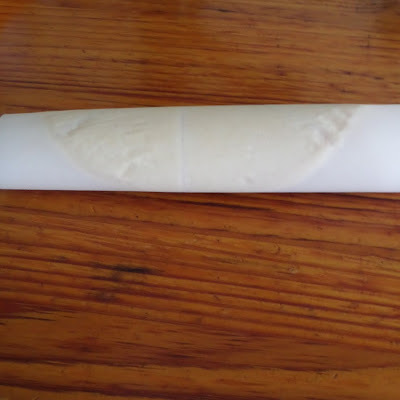 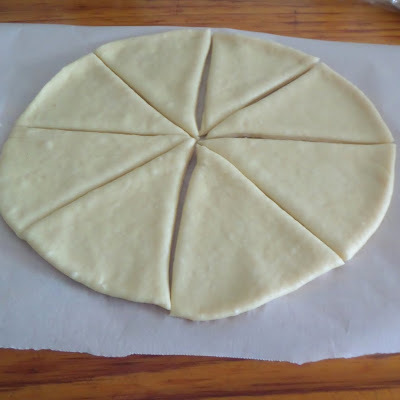 The dough is very versatile and can be used not only as rolls but in many other recipes too. I love crescent rolls but I'm very stubborn too. 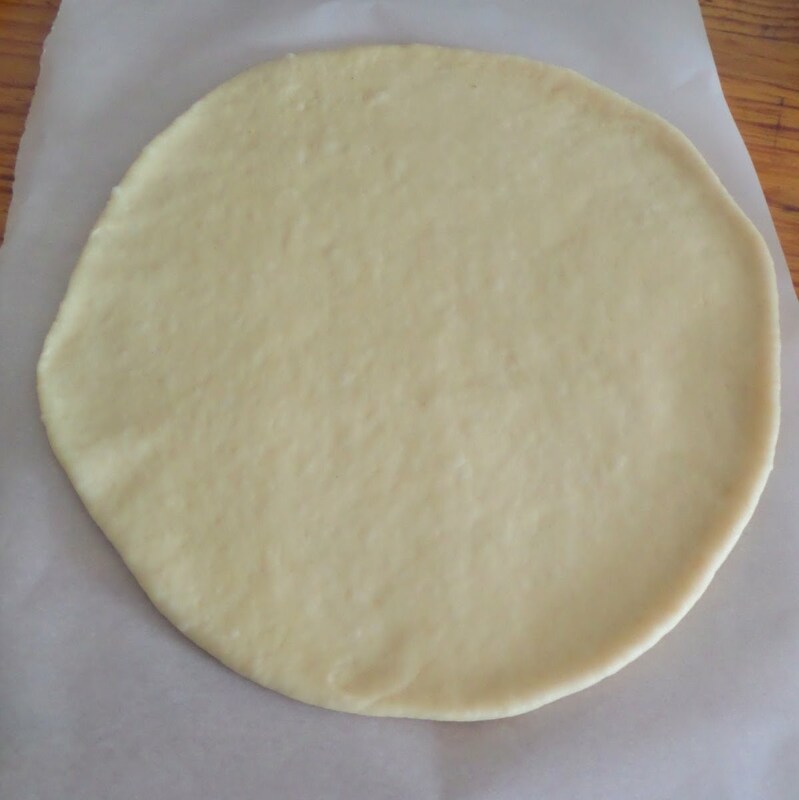 I don't like to buy bread products if I can make them myself. These rolls use yeast instead of baking powder so they are more bread like than biscuit like, and take longer. 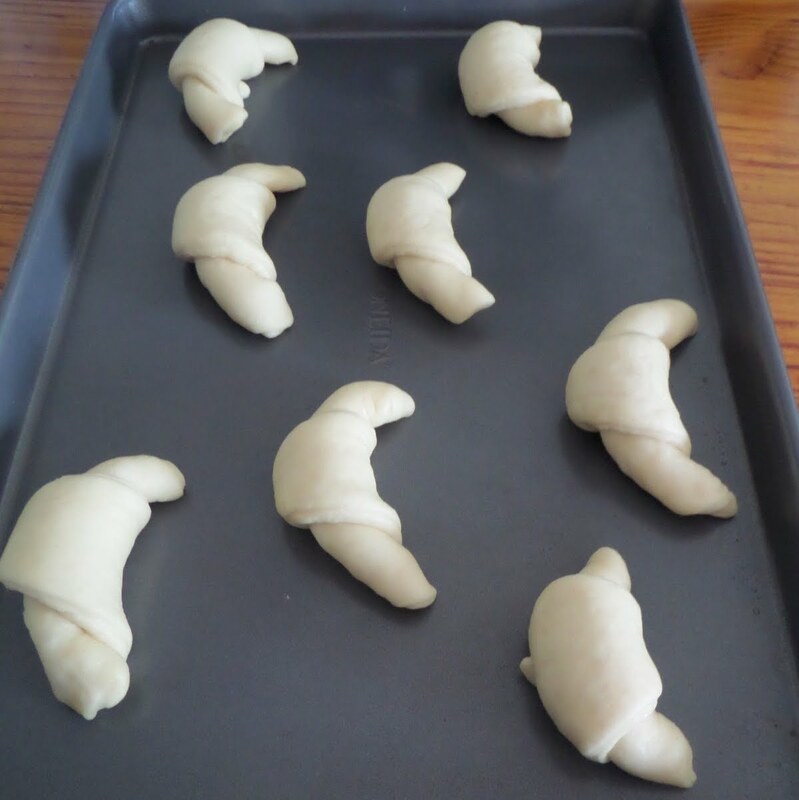 It may take longer to make but a little time spent and you can have crescent rolls to store up to 3 months in your freezer. 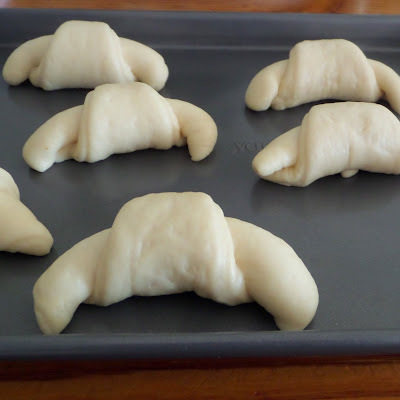 Then they are ready to thaw, roll, and bake at your convenience. And they taste great with out any strange ingredients. 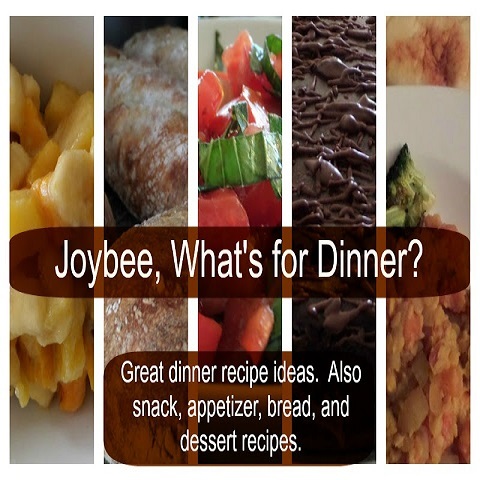 This lovely recipe is from Joybee, What's For Dinner? 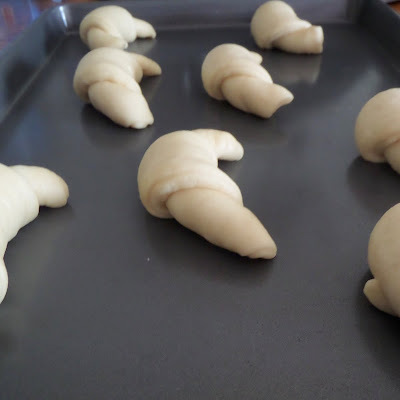 These sounds just like the rolls my grandmother used to make. 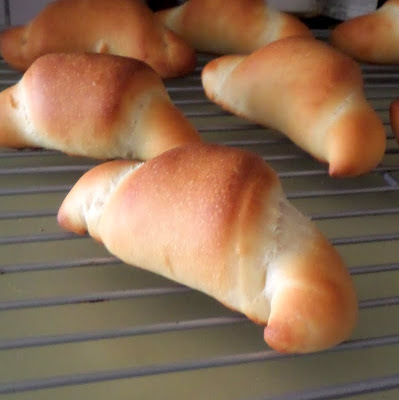 As silly as is, I have never tried making them, because I am afraid they will never be as good as hers. 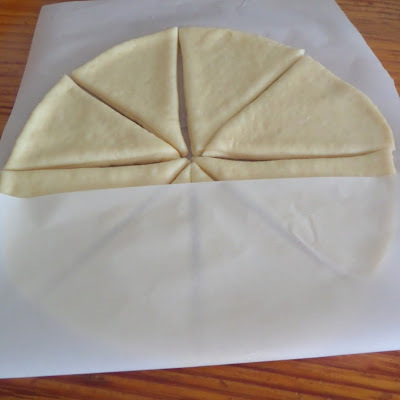 I think I should try this year! I bet those just smell delicious and taste even better!